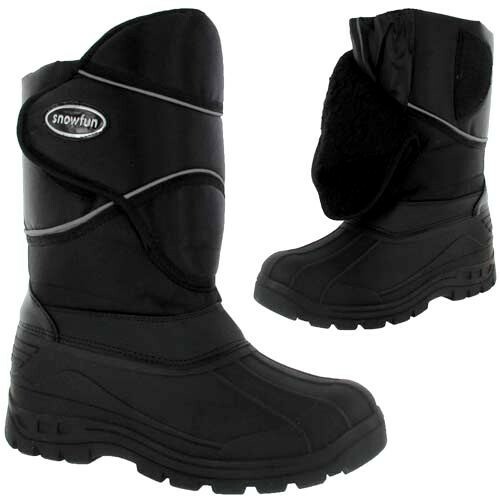 Comfortable Warm Fur Inner Lining and Sock that Provides the Foot With all Round Heat Insulation. © 2012 Dallashouse Store. All Rights Reserved.